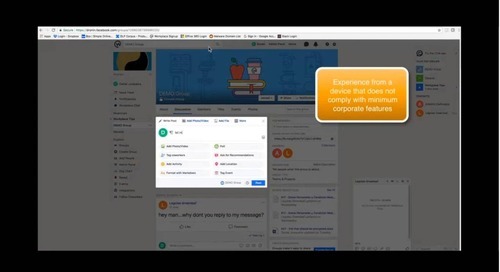 Fill out this form once and access all the content on our site. 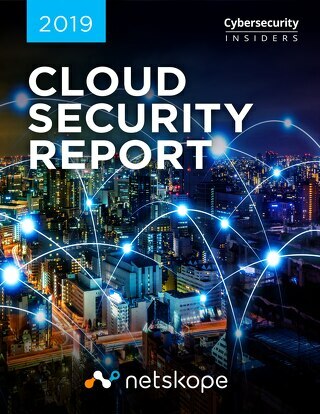 This report has been produced by Cybersecurity Insiders, the 400,000 member information security community, to explore how organizations are responding to the evolving security threats in the cloud. 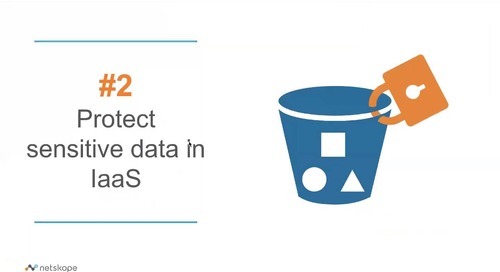 Learn about the top 10 GCP security mistakes people make and how you can avoid them in this Whitepaper. 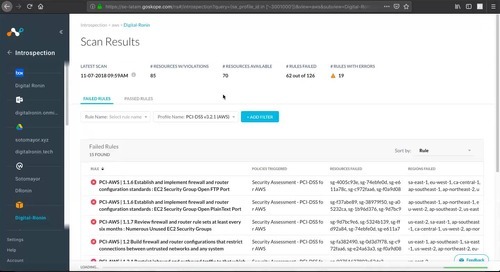 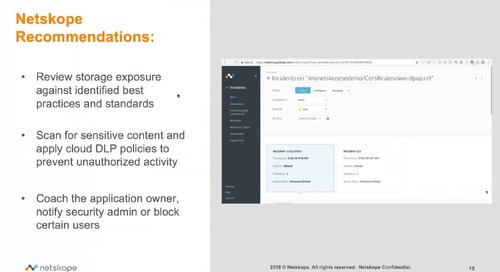 Netskope for GitHub helps manage risk associated with data loss by enabling you to monitor and control user activities within GitHub. 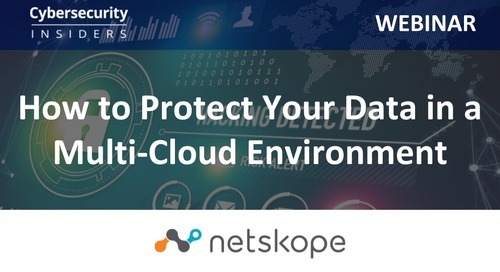 Netskope enhances Office 365 security by helping security teams understand and control risky activities across the Office 365 suite of services, protect sensitive data, and stop cloud threats. 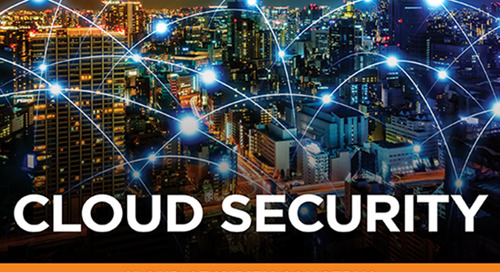 Read the 2018 Gartner Magic Quadrant and get an overview of the CASB market and evaluate strengths and cautions of all thirteen vendors in the space. 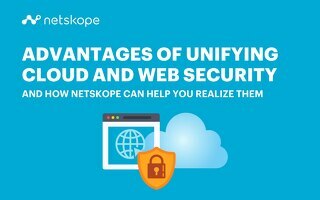 The Netskope Cloud Report™ Infographic, shows trends on cloud service adoption and usage based on aggregated, anonymized data from the Netskope Security Cloud™. 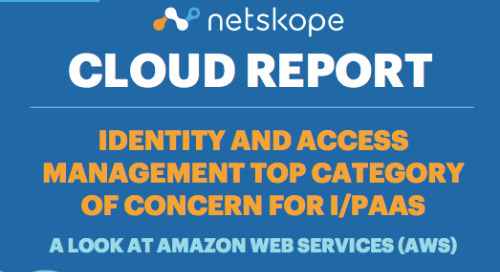 In this Netskope Cloud Report™, we’ve compiled the most interesting trends on cloud service adoption and usage based on aggregated, anonymized data from the Netskope Security Cloud™. 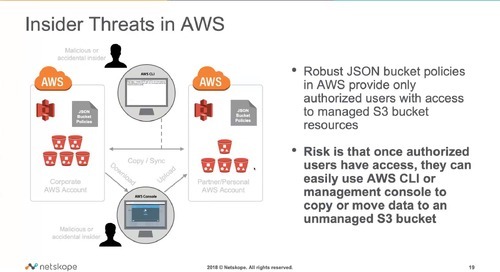 Learn about the advantages of unifying cloud and web security in your organization. 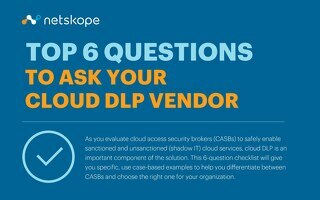 This 6-question checklist will give you specific, use case-based examples to help you dierentiate between CASBs and choose the right one for your organization. 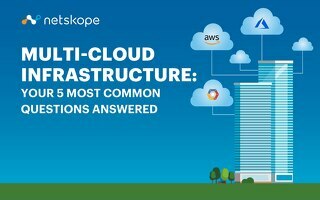 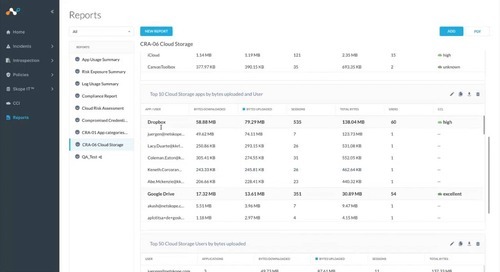 ive common questions about multi-cloud. 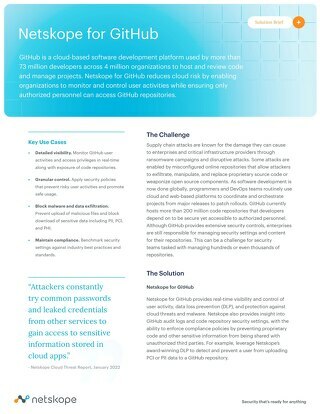 © 2018, All rights reserved. 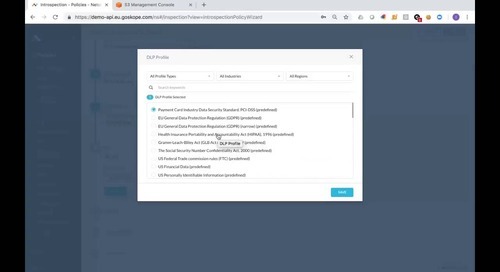 Get in touch with a Netskope representative to see a live demo. 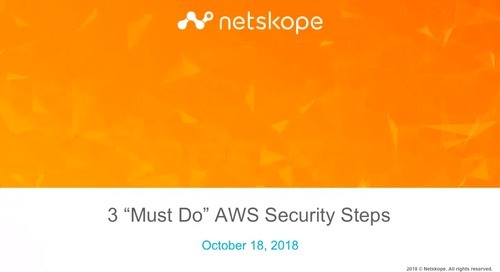 A Netskope representative will respond shortly. 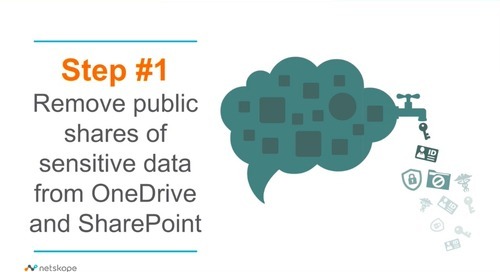 Have you visited our resource hub lately? 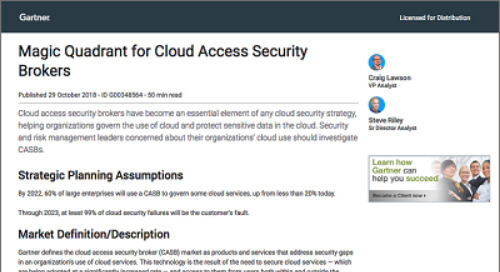 It includes commentary and insight on cloud security trends, videos, infographics, and more!